A woman whose mother tried to kill her twice has finally won the right to claim criminal injuries compensation. Monica Allan from East Kilbride has won a landmark victory against the UK government in the Supreme Court after fighting what was known as the "same roof" rule. This meant victims of crime were ineligible for payouts if they lived under the same roof as the perpetrator. Now she hopes other victims will benefit from the amended rule. When Monica Allan was five years old, her mother tried to strangle her. 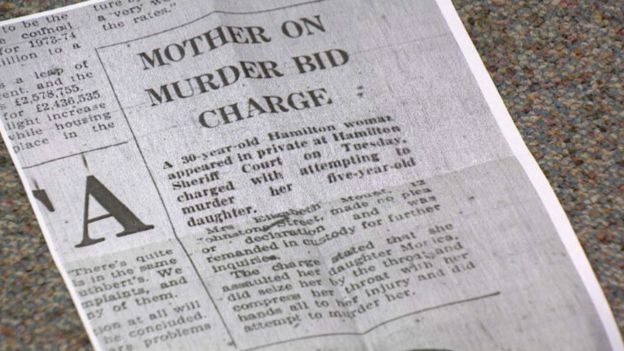 Elizabeth Mount was charged with attempted murder and jailed in 1976. Her daughter was then brought up in foster care. As an adult, Mrs Allan was told she could not claim the criminal injuries compensation other victims were entitled to because the crime had happened before 1979. Until then, any victim of violence by a member of their own family could not be compensated if they had been living under the same roof. The rule was intended to ensure that perpetrators would not benefit from the compensation paid to the victims they lived with. This was changed in 1979 so that child victims of domestic crimes could claim compensation. However, the change was not applied retrospectively. 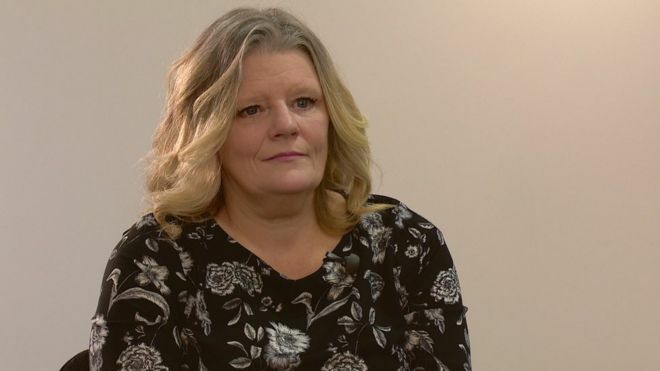 Mrs Allan, 50, believed her human rights were being breached because she was being deprived of support under an "unfair" rule that dismissed entitlement to compensation for injuries caused by someone within the same family. Monica Allan recalls what led her to claim compensation. "When I was three months old, my mum was charged with attempted murder. And when I was five years of age, the same thing, attempted murder again. "I don`t have any recollection of the first one but I do remember the second time. We were at my mum and dad`s friend`s house. And they were having a few drinks. "My mum asked me to go up to the bathroom with her and I refused. My dad told me to go so I did. "I remember my mum turning the taps on and putting my head under them and trying to strangle me. "I don`t remember anything after that. I don`t remember the police coming, I don`t remember what happened to me. "My mum got taken away. She was charged with attempted murder and she went to prison. I was then in foster care for the rest of my childhood. "In adulthood, I struggled in life and tried to piece things together from my past. I requested her social work records and went for counselling after reading their contents. "I was then referred to a solicitor about compensation." Legal Services Agency, a Glasgow-based law practice, argued that this was unlawful on human rights grounds. After several defeats in court, Mrs Allan and her legal team were given the go-ahead to take the case to the UK Supreme Court. The case was due to be called in February but the UK government has now withdrawn its opposition, meaning after 12 years of fighting, Mrs. Allan can finally make her claim. 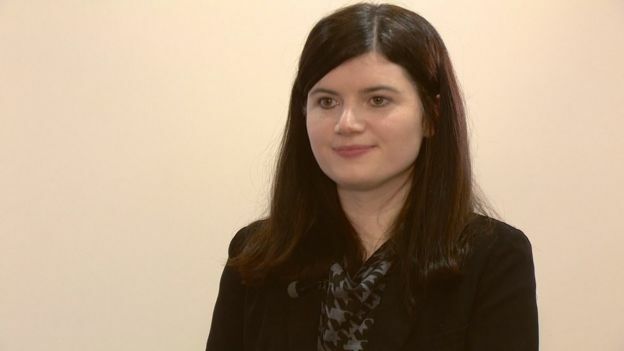 Her solicitor, Kirsti Nelson, told the BBC: "Justice has been done here. "The courts have recognised that it is discriminatory to prevent people from claiming compensation because of the same roof rule. "Practically, the government still needs to amend the Criminal Injuries Compensation scheme to allow other victims to claim, but in the meantime Monica is going to be able to progress her claim." Ms Nelson and Mrs Allan believe the door could now be open to hundreds of others across the country. Ms Nelson said: "I think it`s incredibly important. It was about victims of family abuse and child abuse who were being prevented from claiming compensation and being prevented from being recognised as victims in the same way other victims of crimes of violence were. "We would recommend that anybody puts in a criminal injuries application at present and asks for it to be put on hold pending the government amending the scheme." Mrs Allen said: "People won`t have to go through the emotional trauma of being knocked back under the same roof rule. "I felt the rule was wrong. I found it quite offensive. My right was taken away and I found that distressing and upsetting. "I am over the moon to be part of the government making that decision."